Pearl Certified High Performing Home! This home has a number of high performing features, including its air sealing, central air conditioner, room ventilation and dishwasher. This home will be healthier, more comfortable, cleaner and quieter, and cost less to operate, than most Arizona homes. One of the only gated subdivisions in Arrowhead Ranch. Oversized cul-de-sac lot. 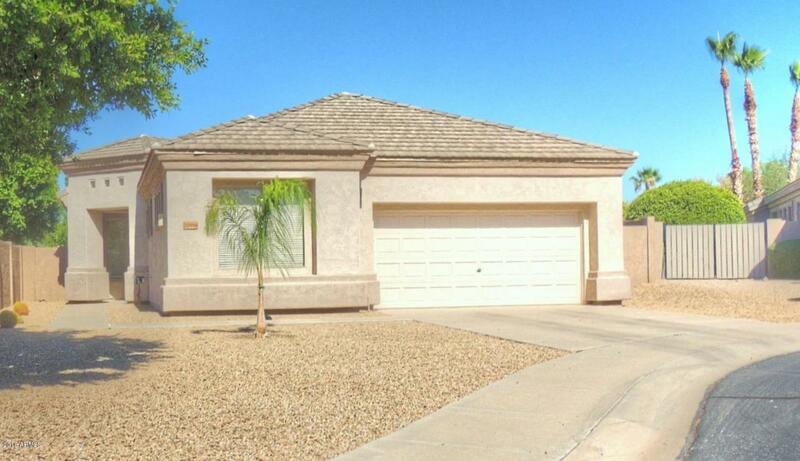 Spotless home with 2 master suites plus a den that could be converted to a formal dining room or even a 3rd bedroom. 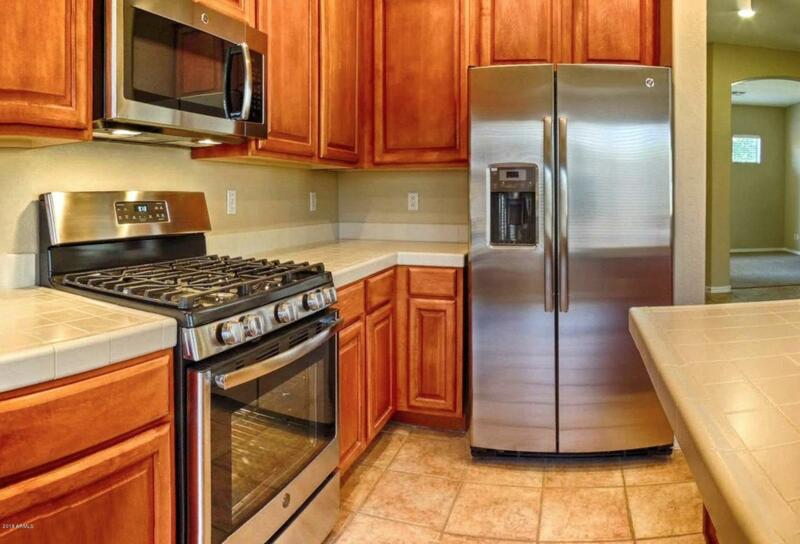 The kitchen features all new high-end appliances and miles of countertop space with a breakfast nook. 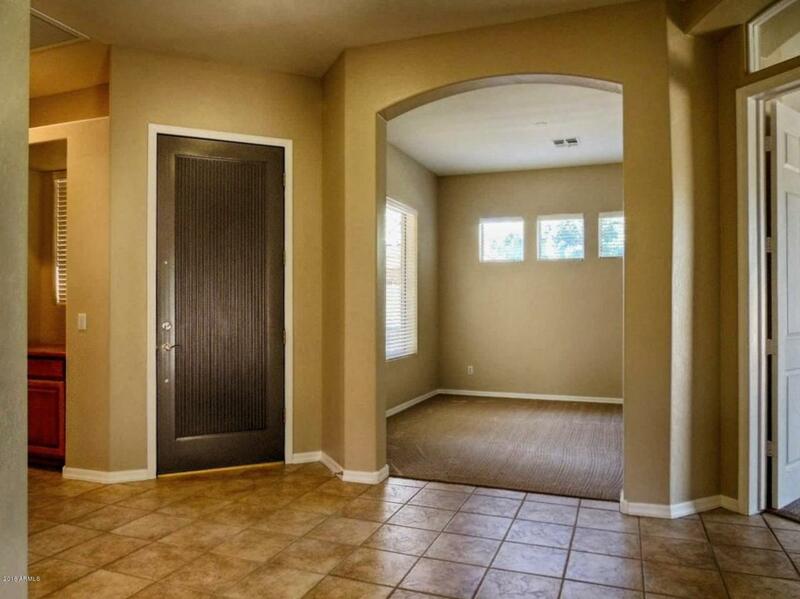 Open to the generous family room. 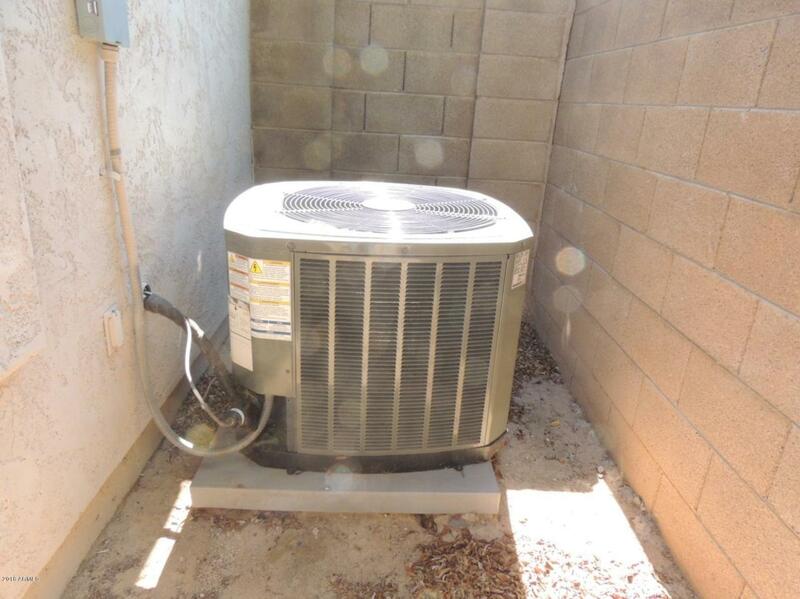 The single owner house has been beautifully maintained and has a 3 yr old AC unit and brand new water heater. Sought after Sierra Verde Elementary School.